Welcome to Equestrian Vision! We hope you will enjoy browsing our News page where you will find details of all our latest releases of equestrian programs on DVD and ‘Little Books’. 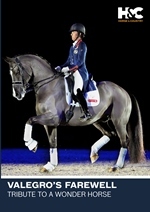 We are the UK’s premier online provider of specialist equestrian DVD programming. 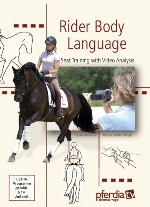 Our equestrian products are dedicated to a wide range of activities. 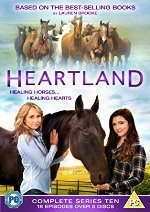 We have many equestrian DVD titles, as well as equestrian computer game titles. Our equestrian DVDs range from information about horse care to riding techniques, training with leading riders to reviews of major events, our constantly updated catalogue is unrivalled. This year’s review DVD is now in stock. Go to SHOP to order your copy.